Traditionally served after dinner with tawny port or a sweet noble late harvest, cheese platters can be a meal in themselves for those with a savoury tooth who yearn for mature, complex flavours. The perfect platter should feature a handful of different, interesting cheeses with a range of textures and strengths, served at room temperature with crackers or crusty bread and a selection of sweet and salty accompaniments such as roasted nuts, preserves or fresh fruit. 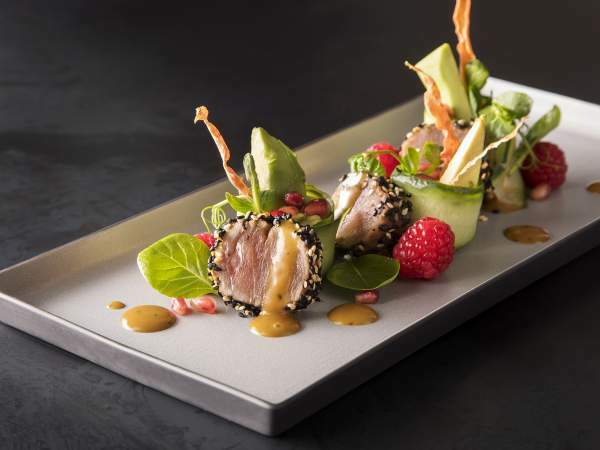 Local chefs are taking advantage of the quality and range offered by South Africa’s outstanding producers and are pairing exciting cheeses with equally innovative accompaniments to create creamy, cheesy, umami flavour explosions. Here’s where to enjoy some of the best cheese boards around the country. Chef Romuald Denesle’s Assiette Fromagère is popular with diners: the ingredients of the quince paste are locally sourced, but the softest, most buttery camembert and both the mild neufchâtel and the pungent orange livarot all come from Normandy’s famously pretty cows. They arrive with a glass of Calitzdorp’s De Krans Cape Vintage fruity port for R95. Outside at A La Bouffe. Photo courtesy of the restaurant. Light shining through a wiindow at Che Argentine Grill. Photos courtesy of Rupesh Kassen. 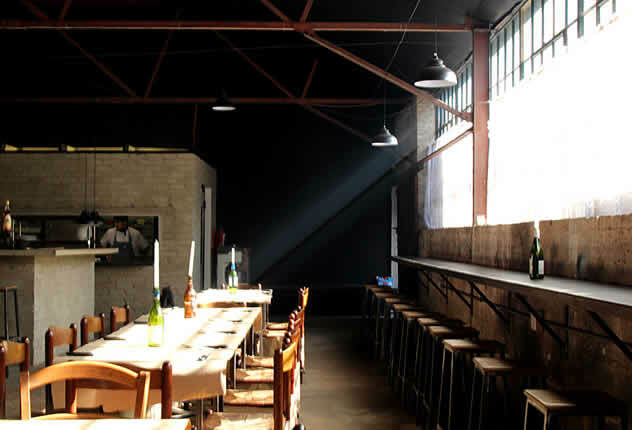 The interior at EAT. Photo courtesy of the restaurant. 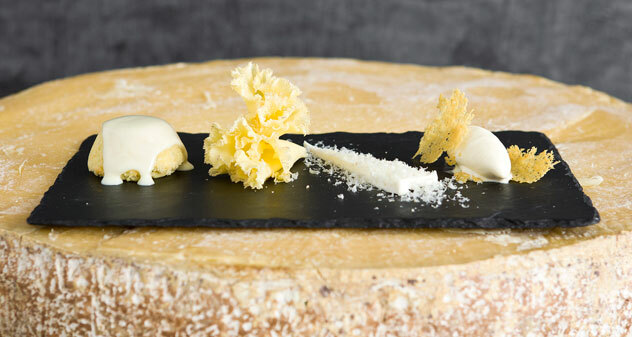 One of chef Russel Armstrong’s ‘small plates’ is an ultimate cheese dessert. Alongside creamy gorgonzola dolce appears a small apple-and-pear tatin, pink-hued from the addition of beetroot. R110. Of course we couldn’t omit this most impressive of cheese shops, with its friendly restaurant. Guests are spoiled for choice when it comes to cheese platters: all come with fresh, artisanal bread, a couple of kinds of pickle, and the house-made chilli jam. Choose between platters of French, Italian, Swiss, mild European, sharp and tangy, or exotic cheeses. The latter is a mix of the best local and imported cheeses, which could include velvety Dalewood Boland, unique Ficksburger, gorgonzola and Healey’s cheddar. R79 to R87. 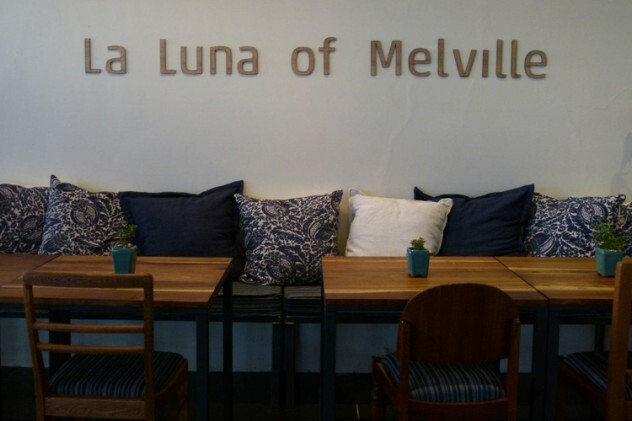 The interior at La Luna of Melville. 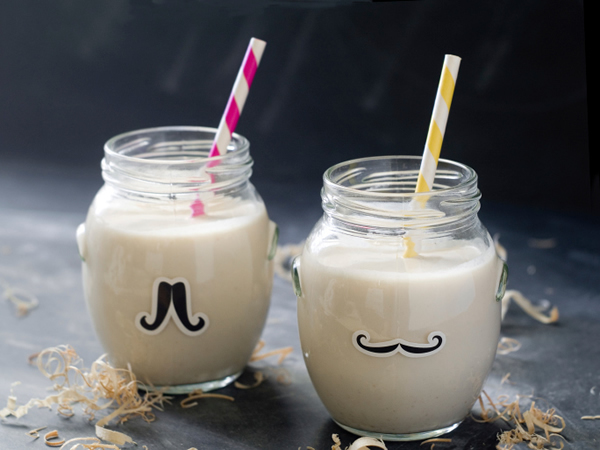 Photo courtesy of the restaurant. The long table in the quiet garden of Gandhi’s former home is a divine place to enjoy food. The vegetarian dishes here are simply beautiful. Try the lunch (R170) of slightly salty goat’s cheese, with watermelon, garden mint, a little milk tart and fresh pineapple juice. The cheese plate might also appeal, accompanied by a tumble of home-cured black olives and dark, sweet grapes. The Iberia cheese board comprises a clever assemblage of chorizo chutney, truffle-chorizo crisp, pan de cea, fondue croquette, paprika labneh, white chocolate and gorgonzola catalan, and frozen grapes, all served served with sangria. As the name suggests, this dish is inspired by a love for all things Spanish and is a lot more exciting that the run-of-the-mill cheese board. 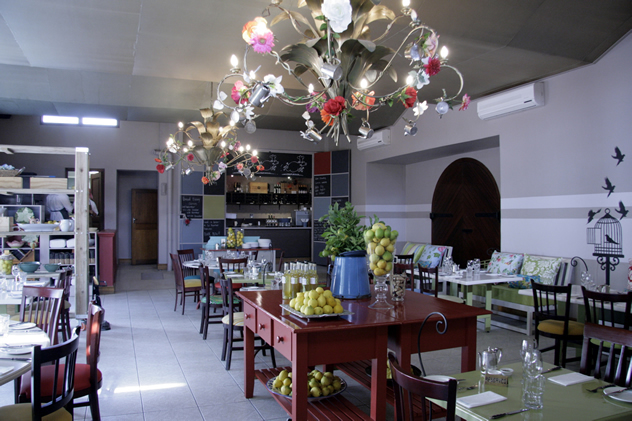 The interior at De Kloof Restaurant. Photo courtesy of the restaurant. The cheese board at La Madeleine is the stuff of childhood dreams, and is a test in restraint and fierce willpower. Mostly served plain with only freshly baked and crisp baguette, the cheeses are allowed to shine. La Madeleine offers three cheeses from Normandy: a soft, ripened camembert made from cow’s milk with a mild taste; a strong-flavoured livarot (nicknamed the ‘colonel’ because of the five stripes on the side which prevents the cheese from flopping during maturation); and a Pont-l’Évêque, with a strong but pleasant flavour. They also have brie from Île-de-France and a chaource from the Champagne area with flavours of mushroom and cream. Munster from Alsace (first created during the 7th century) is made from cow’s milk and has a strong, pungent smell and strong flavour. They also keep époisses and Bresse Bleu, both from Burgundy; fourme d’ambert from Auvergne in the centre of France; and reblochon, which has a beautiful hazelnut aftertaste. A cheese board at La Madeleine. Photo courtesy of the restaurant. The cheese platter at Priva is specially selected from South African artisanal cheeses made by small producers. It comes served with fresh seasonal fruit, caramelised nuts, pâtés de fruits, handmade melba toast, and fig preserves, all made by their talented pastry chef. The cheeses are selected from boutique producers and change monthly. Some favourites of the moment are Belnori goat’s milk cheese and buttercup Jersey cheese, Dalewood Huguenot and Boland, and the exceptional Lanbaken Karoo cheese. A very rare and special one is the Indezi Freedom cheese, which consists of four distinct layers: two of goat’s milk and two of Jersey milk, each prepared separately. An attendant in white gloves and with a selection of nifty tools to cut, scoop and present the cheese is happy to explain and guide you through an extravagant selection of local and imported cheeses. The cheese menu lists full classifications and gives descriptions as well as handy wine pairing tips. Various goat’s milk cheeses – both international and local – are on offer, such as a soft raw goat’s milk cheese called Petit Bouton d’Oc; a crottin de chèvre from Indre-et-Loire; and the local Belnori Phantom Forest chèvre. Other SA cheeses on the trolley include Dalewood Huguenot, Van Gaalen Oude Boerenkaas, Highveld Old Gouda, Goat Peter from Hekpoort, Kimilili Witzenberger, and various PDO or AOC cheeses from different regions in France, Spain, Italy, England and Switzerland. As one would expect from a high-end Italian restaurant, Ritrovo’s cheese selection is quintessentially Italian, and the various imported cheeses – parmigiano reggiano, pecorino sardo, gorgonzola dolcelatte and provolone – are mostly served with fresh seasonal fruit and toasted ciabatta in a classic presentation. 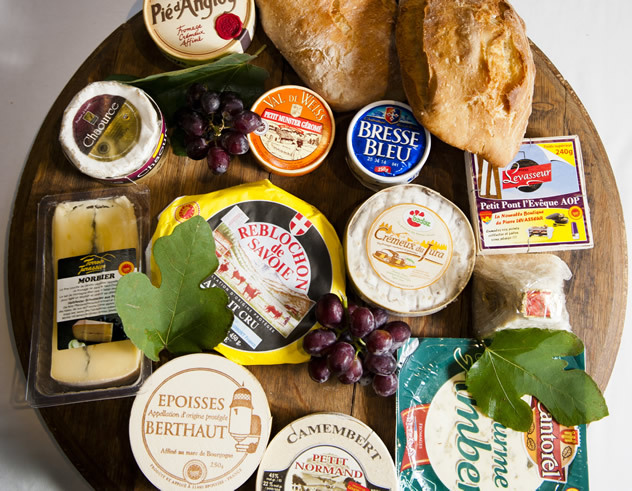 They occasionally add other fine cheeses such as emmenthaler, unpasteurised brie from Normandy, Pont-l’Évêque and garlic boursin to the line-up. The cheese board is often served to large groups in lieu of dessert, and is a much more virtuous way to end a meal than digging into the tiramisu. Most of the cheeses available on the Ritrovo cheese plate can be purchased from their deli fridge to enjoy at home. 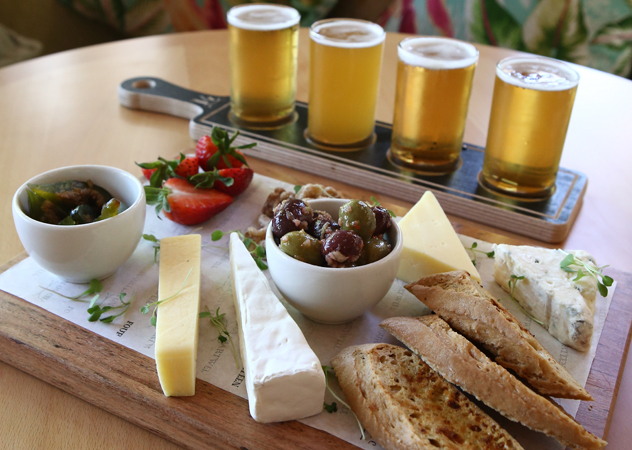 Cheese and beer enthusiasts can enjoy a mini selection of craft beers paired with local and imported cheeses, candied walnuts, fig and melon preserves, marinated olives, fresh fruit and artisanal ciabatta bread for R150. 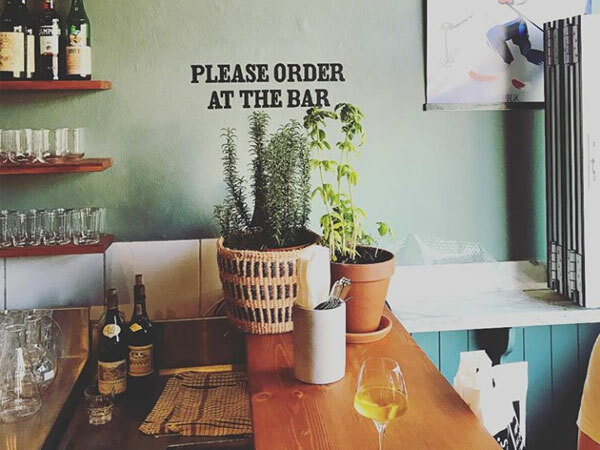 This trendy gastropub’s beer selection includes Jack Black, Brewers & Union Steph Weiss, CBB Pilsner, and Devils Peak First Light and the cheeses on offer are tasters of brie cheese, blue cheese, Swiss edam and gruyère, and mature English white cheddar. The beer and cheese flight at Fourteen on Chartwell. Photo courtesy of the restaurant. 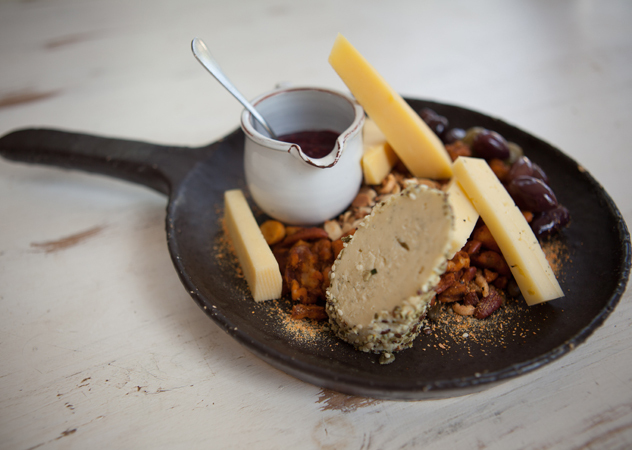 Why not end your date night with Harvey’s cheese slate (R88)? 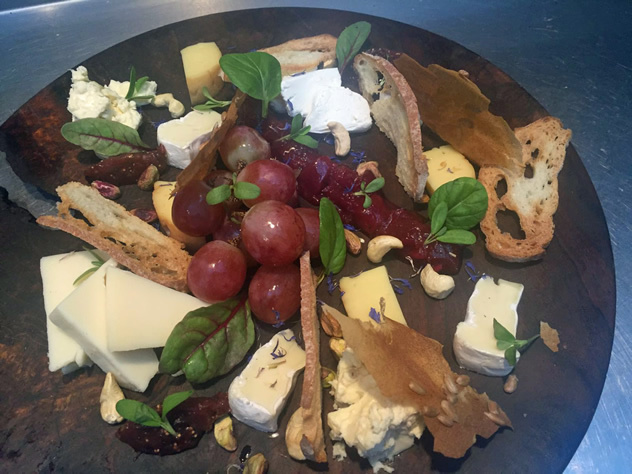 This dramatically plated dish boasts a selection of local offerings such as tangy goat’s cheese, creamy brie, emmenthaler, mature cheddar and a pungent blue cheese, all served with homemade artisanal bread, fig and ginger preserves, and frozen grapes. 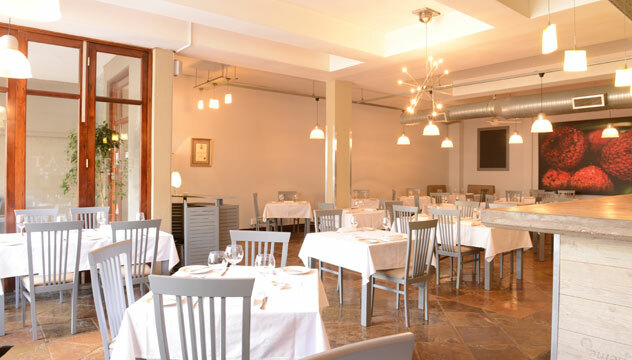 This authentic Italian trattoria serves up a hearty antipasti selection. The platter for two (R175) includes Italian delicacies like provolone, feta, and cream cheese with spicy sweet peppers, prosciutto crudo, Italian meatballs and crispy calamari tentacles. This is all served with ciabatta or focaccia that’s been baked in their wood-fired oven. Cheese boards are a main event at this buzzing market-style Italian eatery. Grab your breads, meats and cheeses at the deli counter or sit down and create your own board for an easy-going lunch. The piatto misto (‘mixed dish’) section on the menu allows diners to mix up to six items of imported cured meats from their in-house butcher and imported Italian cheeses. The charcuterie choices include DOC-certified cured parma ham, fine-grain Italian salami, and large Italian mortadella infused with pistachios. The cheese offering features grana padano from Veneto; ripened, soft taleggio; drunken pecorino that’s been matured in cabernet grape must; and a textured asiago from Vicenza. The meats range in prices from R25 to R45 and the cheeses from R16 to R25. The cheese selection at Old Town Italy. 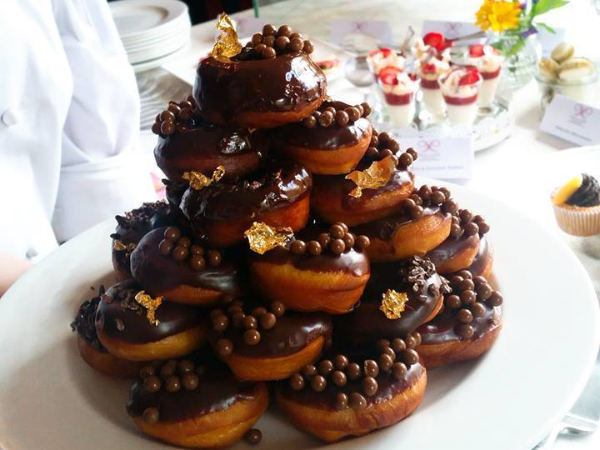 Photo courtesy of the the restaurant. 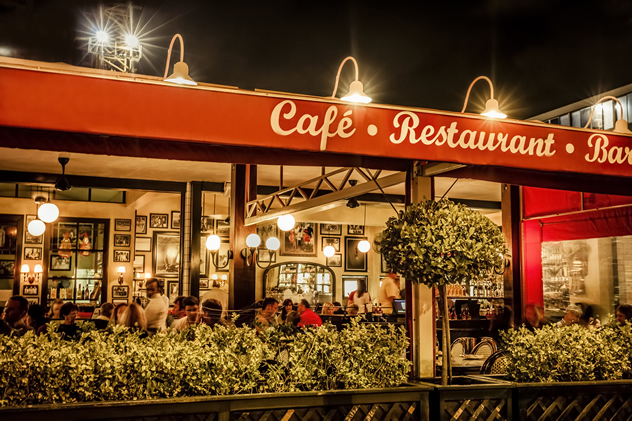 This Italian café offers a similar deli selection to that of its sibling, Old Town Italy. Cheese enthusiasts can tuck into a single board for R72 or a platter for two for R145. On offer are Italian meats and imported cheeses such as fontina, French raclette, manchego and gorgonzola. 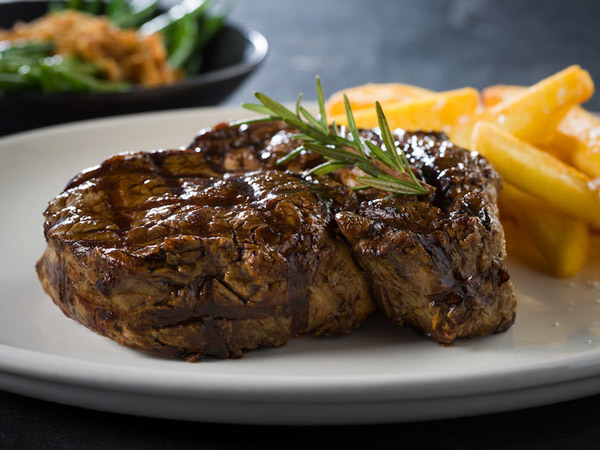 For a larger crowd, opt for the Grande Piatto Misto with a selection of all the meats and cheeses on offer (R350). The outside at Remo’s Fratelli. Photo courtesy of the restaurant. 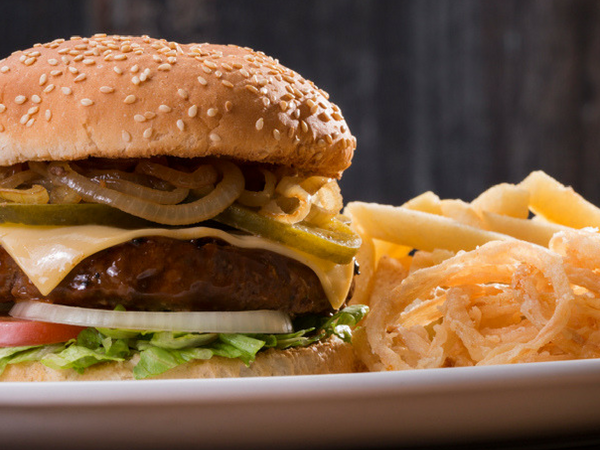 Although known for its beer, burgers and steaks, this hip bar also offers a lighter planks selection with sliders, mezze, or local meat and cheese. The latter is served with Glenwood Bakery’s homemade ciabatta bread, locally cured salami, pancetta and coppa from Marco Nico, chicken-liver pâté and local cheeses including rich brie and a mild, creamy emmenthaler. This platter costs R125. 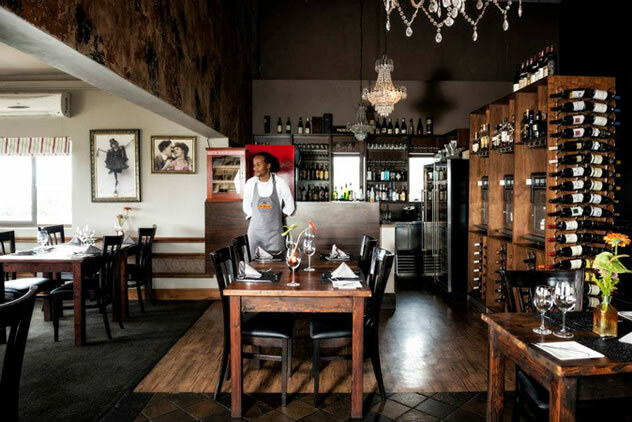 This intimate fine-dining eatery offers an interesting, ever-changing selection of mature South African and international cheeses, served with fresh breads and seasonal condiments. The cheeses will often include selections such as limburger, Bavarian blue, and an aged Bergkäse hubaner from Germany, coulommiers from France, Simonsberg cambrieni from South Africa and a nutty parmigiano reggiano from Italy. Aubergine Restaurant cheese selection. Photo courtesy of the restaurant. The cheese and charcuterie platter at this elegant wine farm restaurant comprises of locally sourced meats in the style of salami, parma ham and chorizo, and three locally sourced cheeses such as gorgonzola, goat’s cheese and camembert. The platter is available for R150 with an additional cost for a flight of wine, and is served with red onion marmalade, curried vegetable pickles and fresh bread and lavash (unleavened flatbread). A cheese platter at Catharina’s. Photo courtesy of the restaurant. 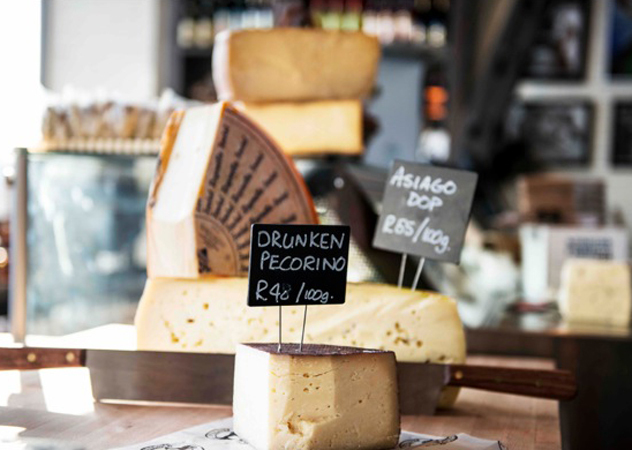 Celebrate all things cheese with this popular Bree Street fromage shop. The restaurant menu offers a CultureClubCheese platter (R115) which includes a daily selection of cheese and pickles from the shop and an option to add some locally cured meats for R45. They also do a teaser plate of cheese scratchings which includes 100% cheese wafers. Their cheese selection ranges from Petit France brie cheese from KZN, De Pekelaar boerenkaas dotted with spicy bell pepper, and a nutty AOC comté from France. Cheese served at Culture Cheese Club. Photo courtesy of the restaurant. Peter Tempelhoff has created a masterful cheese course to end them all at his Top 10 restaurant. The dish is composed of Dalewood’s Huguenot cheese and is treated with four different temperatures: 50°C, 20°C, 8°C, and -2°C. First, there’s a luscious warm chunk of cheese soufflé covered in silken cheesy sauce; then, a flower-like shaving of the six-month matured version of the cheese; cheese panna cotta; and, last of all, a creamy quenelle of Huguenot cheese ice cream, atop a Huguenot crisp. The Four Degrees of Cheese dish at Greenhouse. Photo courtesy of the restaurant. Our 2015 Chef of the Year Scot Kirton dishes up a celebration of local cheese called the three ages of boerenkaas. This delightfully tangy yet mild farm cheese is served in different stages of maturation: six months, 12 months and four years. 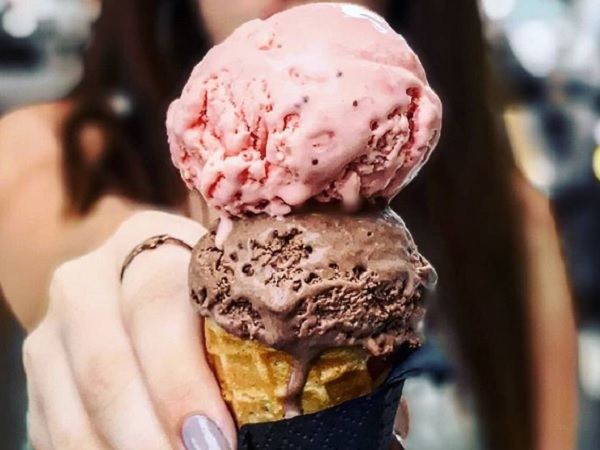 The tasters of each cheese are served with pickled onion and cherries, candied walnuts and a cooling walnut-cumin ice cream that works magically with the boerenkaas. 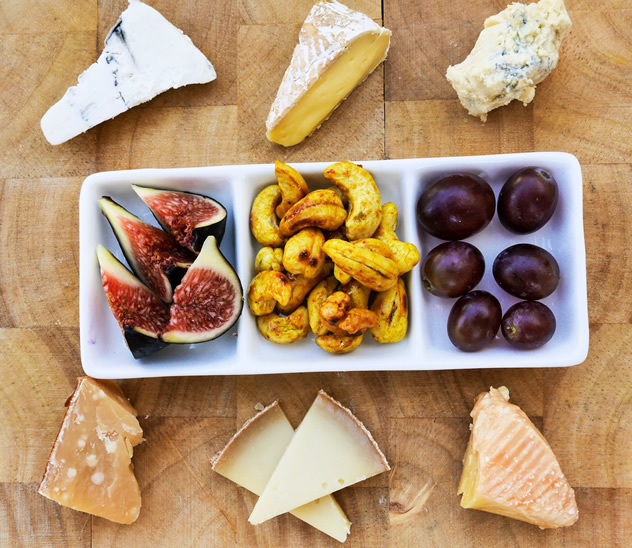 Guests can enjoy a selection of local cheeses for R150, which boasts a range of savoury bites such as smoked gouda, goat’s chevin, boerenkaas, gorgonzola and camembert served with fig chutney, plum chutney, fresh grapes and crispy homemade ciabatta. Cheese is also celebrated in the chevin on toast dessert, which comprises strawberry chutney, savoury strawberry sorbet, chevin crumbs, chevin snow, chevin crème, pickled onions, brunoise salad and pomegranate molasses. Myoga Cheese platter. Photo courtesy of the restaurant. 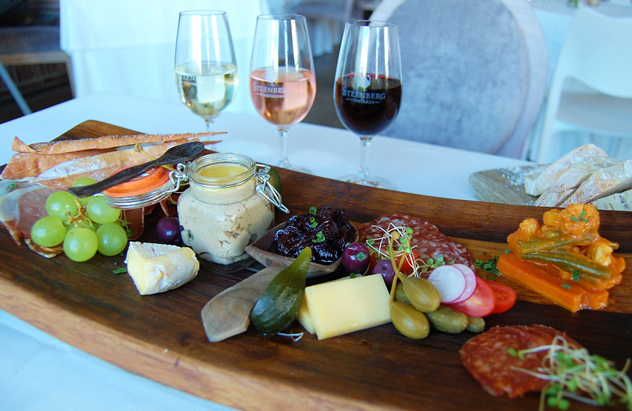 From 3pm to 6pm, this stylish winelands restaurant offers a selection of cheese and charcuterie platters alongside an extensive wine list. The meats offering include prosciutto, salami and a rillette of lamb, while the cheese options feature whipped gorgonzola, local Asiago, and gruyère. All served with toasted savoury nuts and a fig & nut roll and lavash. The cheese selection at Open Door. Photo courtesy of the restaurant. While lounging on the lawns and taking in Camps Bay views, guests can sample build-your-own tapas jars, breads and cheeses. The cheese selection is supplied by Fairview and offers choices such as blue rock, chevin, camembert and brie (R90 each). Pair these with charcuterie options like the Afrodisiac Shack smoked trout, black forest ham, or Italian salami. The accompanying ciabatta is baked on-site in the Roundhouse kitchen. The carefully selected cheese board at this cosy city eatery changes regularly. Currently you can order Ganzvlei cheddar that’s been aged for three months, Dalewood Superlatif French-style brie cheese, and ashed chèvre. 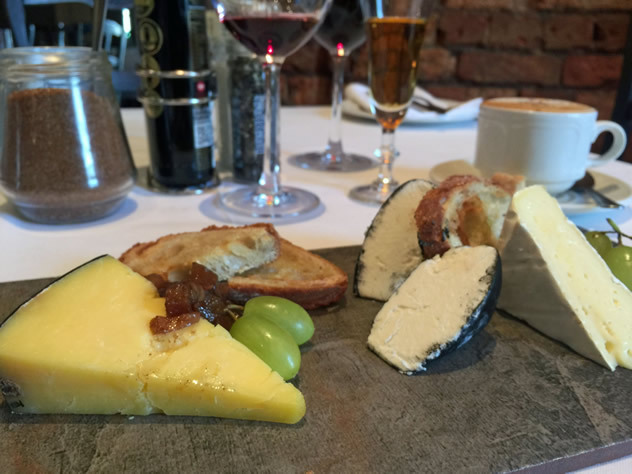 The cheeses are served with a homemade apple preserve, grapes and toasted house-made ciabatta for R77. A cheese board at Societi Bistro. Photo courtesy of the restaurant. Our Restaurant of the Year offers a mouth-watering cheese selection for an additional R120 as a post-dessert dish. The platter currently boasts a Dalewood Boland, Belnori goat’s cheese, Ganzvlei goucambert, Langbaken crumble and a rich Cremalat gorgonzola. The dish is served with seasonal fruit preserve and walnuts. This picturesque eatery offers wine-country explorers a sunlit lunch spot with a selection of charcuterie, bread, local cheeses and wine. Their cheese counter offerings change daily, but currently the restaurant is offering the Winelands brie from Dalewood, gruyère from Klein Rivier, and a Cremalat gorgonzola, all of which are all served with caraway wafers, chutney and sesame-cheese balls. The interior at Bread & Wine. Photo courtesy of the restaurant. The cheese selection at Fairview’s popular restaurant offers a choice of 18 of Fairview’s finest Jersey and goat’s milk cheeses served with preserves and fresh artisanal breads. 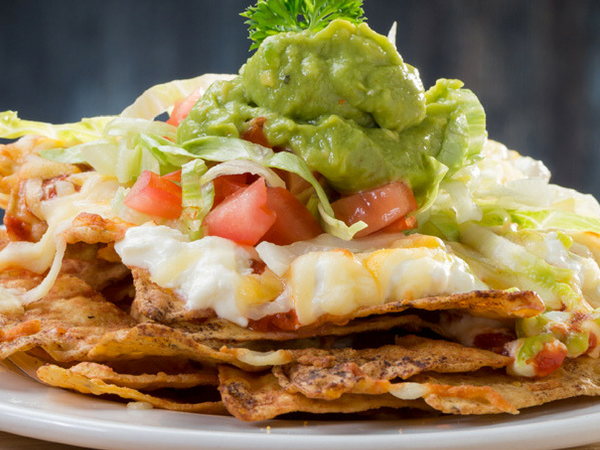 Order a platter for one with eight choices (R92), or a platter for two with 10 choices for R99. The cheeses include chevin with black pepper and paprika, goat’s milk camembert, White Rock with glazed figs, or nutty matured gouda. A lazy sunny lunch in the winelands is not complete without a cheese and charcuterie feast. The cheese room section boasts options such as Dalewood Huguenot, gorgonzola, Leiden semi-hard cheese, and goat’s cheese. The meats include a ham of the day, soft-cured biltong, smoked chicken and smoked Franschhoek trout. Enjoy these in a sandwich, with a salad of the day, or some homemade chutney and herb oil for R85. 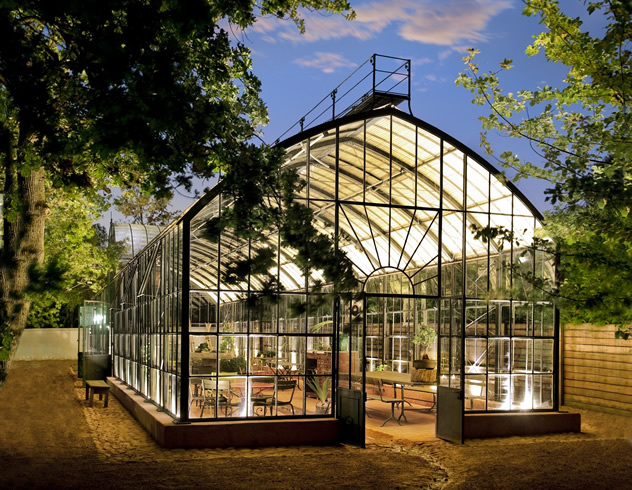 An outside of The Greenhouse at Babylonstoren . Photo courtesy of the restaurant. 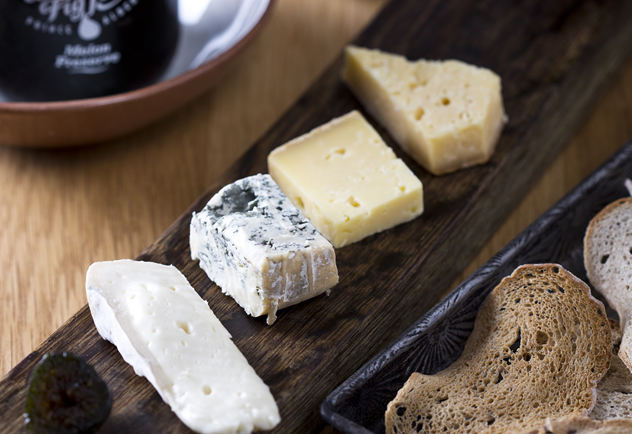 For a post-meal treat or a wine accompaniment, a trip to the cheese room is a treat. The offering of local cheeses often features Fairview Blue Rock, Cremalat gorgonzola, hard cheeses like Klein Rivier gruyère and Dalewood Huguenot, and a selection of seasonal goat’s cheese. A cheese board and bread at Jordan Restaurant. Photo courtesy of the restaurant. 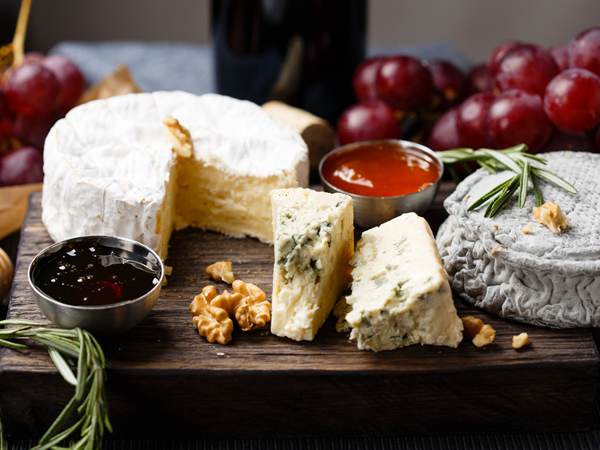 The daily cheese offering at Oak Valley’s farm-style bistro is simple but satisfying, offering options such as camembert, blue cheese and gorgonzola partnered with homemade fruit chutney, toasted nuts, and crisp melba toast for R85. If you don’t end up staying to enjoy your dairy delights under the trees next to the turquoise pool, the deli counter also offers a selection of these cheeses to take home. 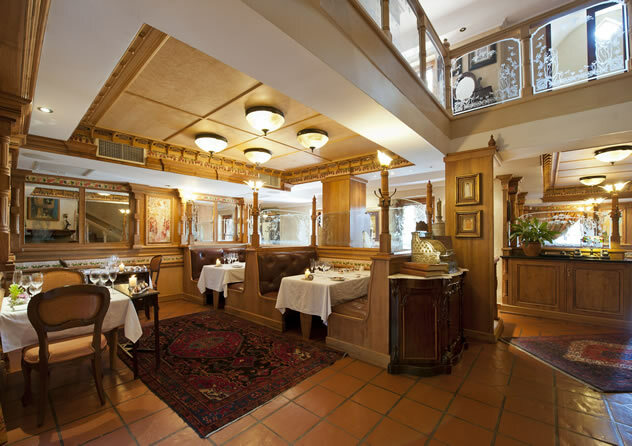 Ryan’s offers easy elegance with an intriguing and ever-changing menu. The selection of South African cheeses is offered as a dessert and comes with pickled cucumber, plum confit, and an onion-clove marshmallow for R135. The cheeses come in daily, but local offerings from smaller producers could include blue cheese, cumin-studded boerenkaas and sharp gorgonzola. Please note what while we take care to report accurately on the offerings (cheese is, after all, a very serious business), some details may change without our knowledge. Tell us about your favourite cheese platters in the comments below. Alternatively, rate one of the restaurants mentioned above by writing a review. SALT in Hazelwood, Pretoria has a great cheese board for two cold meats, smoked olives and freshly baked bread. Cape Point Vineyards really should be on this list, they really do offer one of the best cheese and charcuterie platters around.